At the St Robert’s Conference Centre we have the flexilibilty you have been looking for. 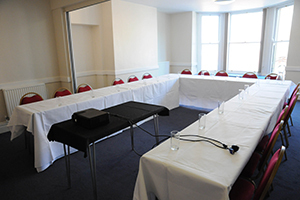 We have rooms that can cater for the smallest of meeting to a large party and everything in between. All our rooms are fully serviced by our in-house staff and are maintained at an extremely high level. 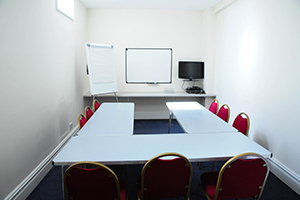 The rooms all have the latest equipment and fast internet to help your meeting run smoothly. All our rooms have easy access to toilet and catering facilities and have full disabled access. 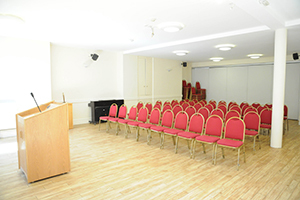 The St Robert’s Conference Centre provides quality, comfortable, flexible rooms that can be tailor-made for any event. 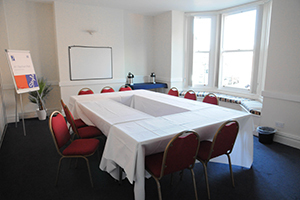 Our room capacities vary from 2 up to 100 people and all the rooms can be laid out in a variety of ways including, classroom, boardroom, theatre cafe style.